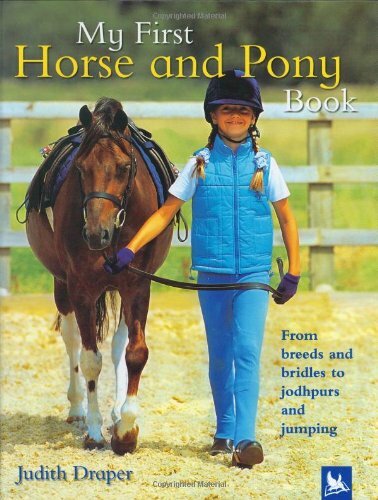 This stunningly photographed book is just what young equestrian enthusiasts need to fuel their excitement, be they budding riders who already have their own pony or those who dream of horse ownership. The informative and inspiring text, combined with exquisite photographs, covers in detail all aspects of first horse and pony facts, care and riding. This comprehensive guide provides a solid foundation in the first principles of horse and pony management and an exciting introduction to the world of riding.